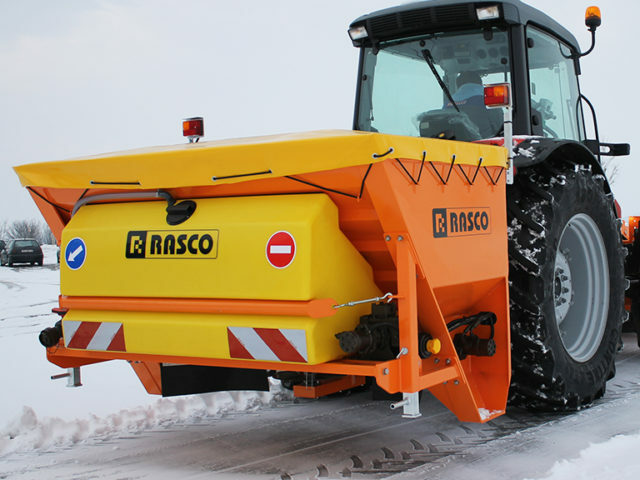 HARSH Agri are proud to be the UK distribution agent for RASCO Winter Maintenance Equipment. 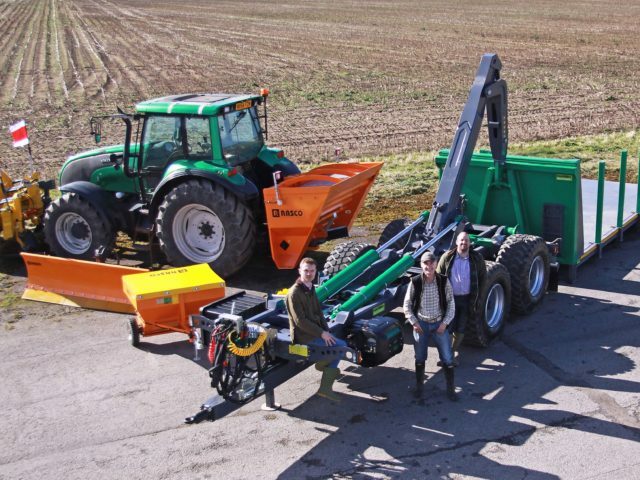 We offer 8 models of Snow Plough which can be easily and quickly mounted to a tractor’s front linkage. 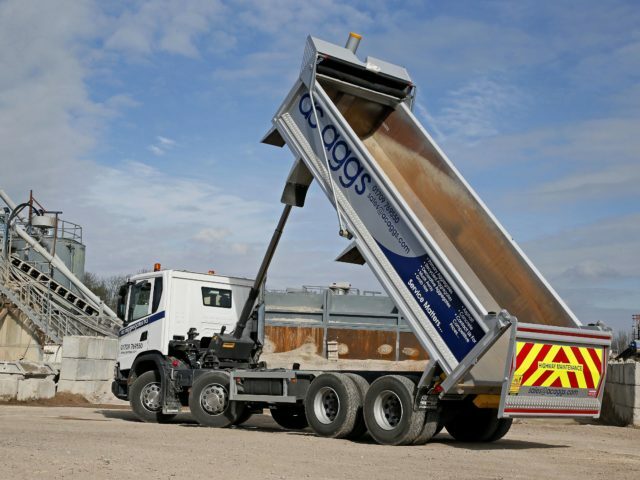 With quality at the heart of RASCO’s ethos, not only are our ploughs durable and reliable, but also affordable. 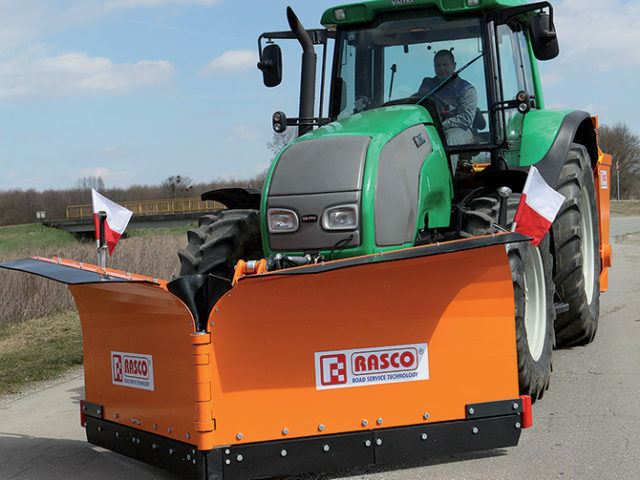 HARSH Agri are proud to be the UK distribution agent for RASCO Winter Maintenance Equipment. 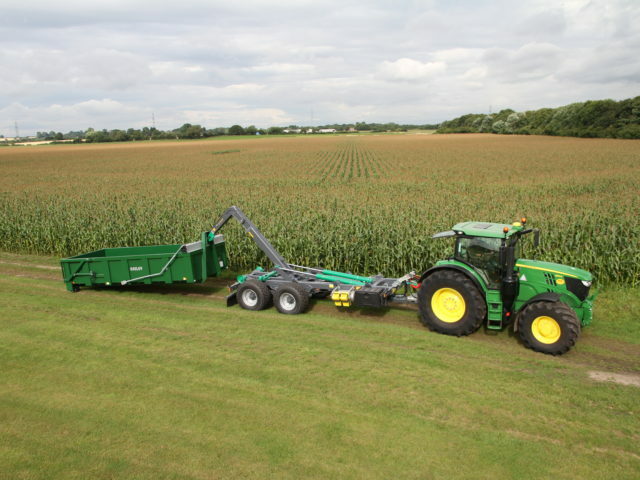 The TRP Self-Loading Spreader is a perfect solution for tractor spreading and is powered by the tractor’s hydraulics. 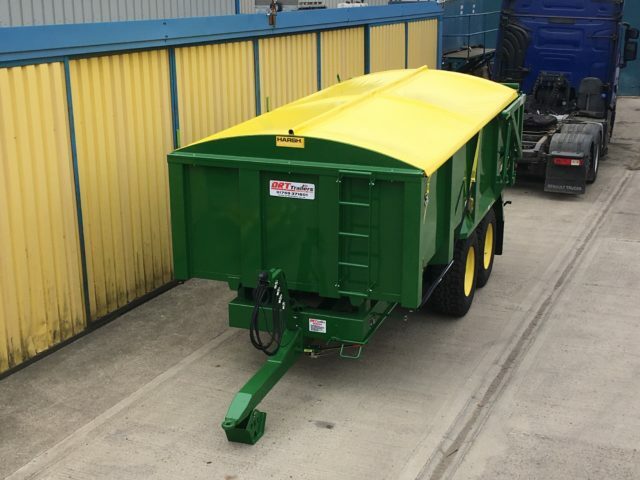 Our MINI Spreader can be towed behind almost any kind of vehicle.